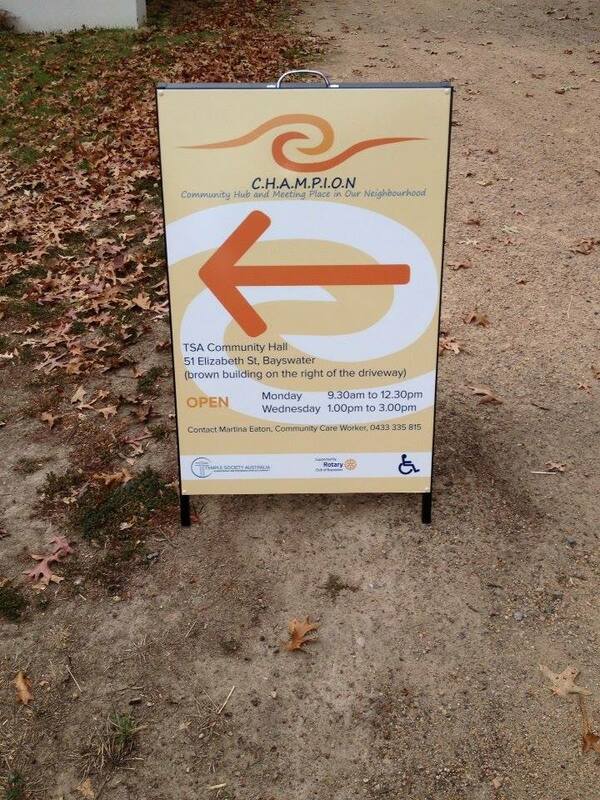 CHAMPION (Community Hub and Meeting Place in Our Neighbourhood) is a community service established by the Temple Society Australia (TSA). It offers emergency food relief and a host of practical assistance and advisory services to help people get back on their feet. CHAMPION is a warm and welcoming environment, full of respect and compassion. Everyone is welcome! Foodbanks are a critical resource for people to be able to feed themselves and their families. According to Foodbank Victoria, "around 11,000 Victorians seek food relief each month and are unable to be assisted - 38% are children. Of those assisted, 67% do not receive all they require." Hunger is a serious problem and, in spite of modern prosperity, it's getting more serious. In 2013, there was a 12% increase in the number of people seeking food relief. Our pantry stock changes regularly. Find out more about what we stock and how we can help you.